Now that the season in Ibiza is officially open, choices and possibilities on the White Isle seem infinite, and as much as this sounds amazing, it can be quite challenging when planning your party calendar. Though both to Ibiza virgins and veterans, there’s one club whose name has become synonymous with the island itself, and that is Pacha. Here are 7 reasons why this summer will be Pacha’s best season to date. Believe it or not, the two-cherries club first opened its doors in... wait for it… 1973! When disco ruled dancefloors across the globe and most of today’s ravers weren’t even born yet, the first generation of Pacha clubbers were witnessing history in the making, (possibly) without even knowing it. Having single handedly nurtured the Balearic spirit, Pacha today can proudly say it laid the foundations of modern clubbing on the White Isle as we know it. Fast forward 43 years, and it would hardly be an understatement if we say Ibiza wouldn't be the party central it is today if it hadn’t been for this venue. 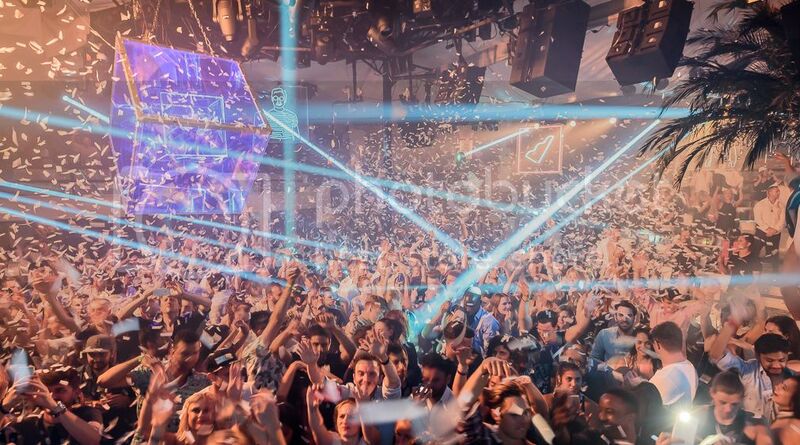 While remaining one of the MVPs of Ibiza clubbing, Pacha has one huge advantage to its superclub counterparts — it’s the perfect hybrid between a small venue and a superclub, offering both an intimate vibe and a stellar lineup. Because there’s nothing better than the comfort of dancing in a small-scale room, while listening to some of the best DJs in the world. Everyone who’s been to Ibiza knows that the only downside of partying on the White Isle is the location of most superclubs, making it impossible to just walk to the venue. With the bulk of venues located outside the towns, a 30-euro cab ride or a horrific ride on the Disco bus sounds inevitable. That’s where Pacha comes out on top, simply by being located a short walk away from the beautiful Dalt Vila. Nested in the outskirts of Ibiza town, in the beautiful surroundings of Marina Botafoch, Pacha gives you the unique chance to experience the early morning walk of shame in the heart of Ibiza town. 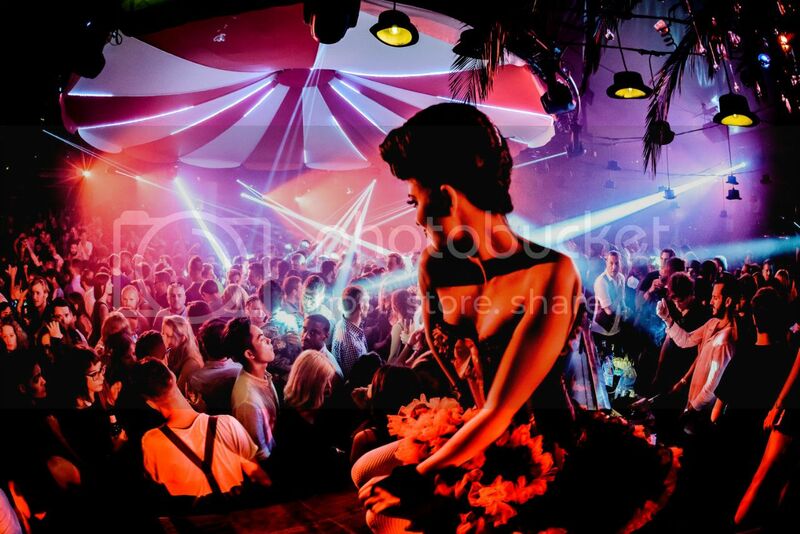 Spanning a total of five different rooms, Pacha Ibiza offers a wide variety of genres and experiences. From the Main Room dedicated to house and techno, through the Funky Room catering to disco heads, to the Roof Terrace, which is ideal for chilling, and the retro pop-infused Sweet Pacha, Pacha Ibiza seems to have it all. But what most people don’t know is that there’s another room, which remains hidden from the public and that’s the Global Room. The original main room when Pacha first opened its doors in 1973, The Global Room now serves as a secret room with a limited capacity of 100 where R&B and hip hop rule the soundscape. You absolutely have to check it out. Having turned down many residency offers over the years, Ellum boss Maceo Plex was until recently one of the very few A-list DJs without a proper residency in Ibiza. 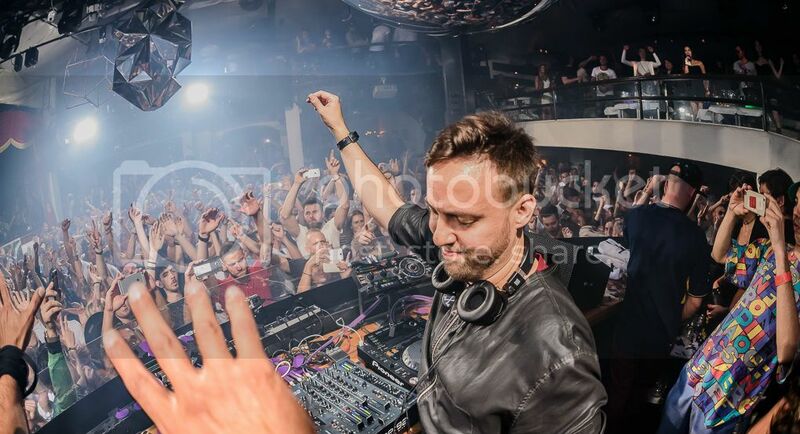 That is no longer the case, as he introduced his brand new concept Mosaic at Pacha last month, making huge waves in the dance music industry with a both innovative and stellar lineup. Having found the music freedom he seeked for years at Pacha, Maceo finally took a leap of faith and embarked on this journey that is set to shift paradigms in Ibiza clubbing as early as this season. After a four year-hiatus, Cadenza boss Luciano returns to Pacha with his Vagabundos party as part of the hugely successful INSANE night. 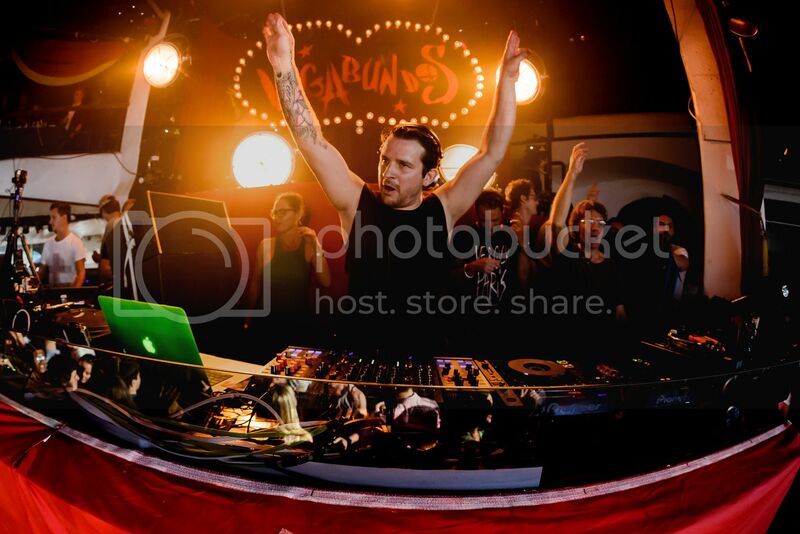 Having held a Vagabundos residency at the Ibiza club from 2010 to 2012, Luciano makes a triumphant return to Pacha this season, marking a huge milestone for the Ibiza venue. Offering 7 dates throughout the summer, the Cadenza boss will be joined by an all-star list of DJs and live acts, including Josh Wink, Martin Buttrich, Octave One, Tobi Neumann and many more. It hardly gets any better than this. 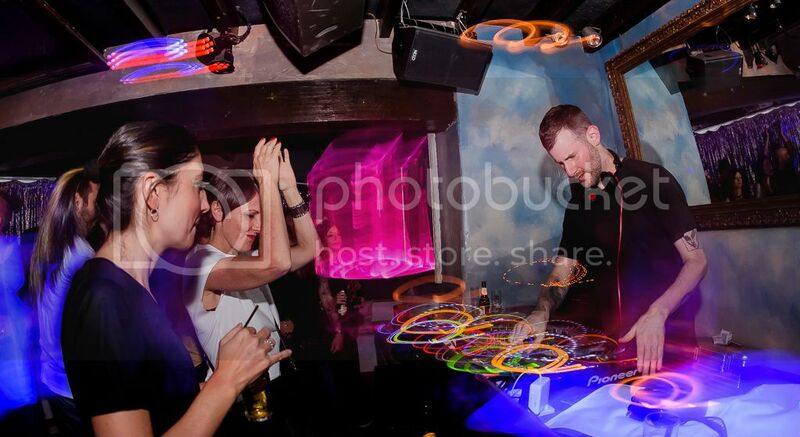 You’ve got to love Solomun. Not only is he one of dance music’s finest selectors, but his Solomun+1 concept has reached a cult status over the years. Headquartered in Pacha, the famed party offers the unique chance to treat your ears to the sounds of Solomun and a special guest all night long. Having a kicked off on May 22nd, the residency offers the perfect blend of Solomun+1 regulars like Sven Väth, DJ Koze, Dixon, H.O.S.H., Adriatique, Butch, Michael Mayer, Dubfire, Âme, Guy Gerber, Mano Le Tough, DJ Tennis and Andhim, along with first-timers like Richie Hawtin, Black Coffee, Joseph Capriati, ANNA, and Damian Lazarus. You don’t want to miss it. For more info about Pacha, head to the club’s Facebook page. To grab your tickets, click here.